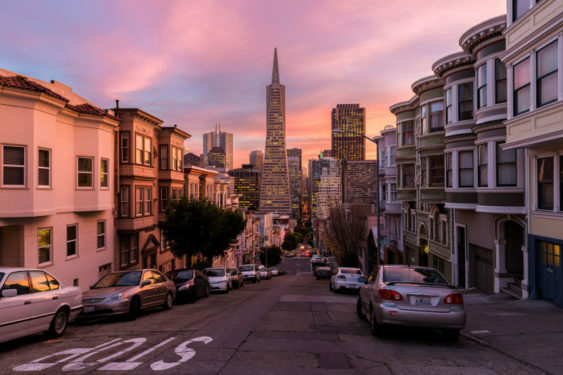 San Francisco City Guides offer free guided walking tours of many different neighborhoods in the city and will be offering a full slate of free tours on MLK weekend Saturday through Monday. Tour starting times range from 9:30 am to 2 pm and there are 40 different tours for you to choose from over the long weekend including Pacific Heights Mansions, Omni Hotel Walk, Fort Mason To Aquatic Park, Downtown Deco, Billionaire’s Row: Outer Broadway Architecture, 1906: Earthquake And Fire and many more. *Please Note: The Japanese Tea Garden tour is free, but admission to the Japanese garden of $6-9 is still required. Admission to garden is required except on the Monday, Wednesday and Friday 9:30 morning tour because admission is free to the garden before 10 am on these days.